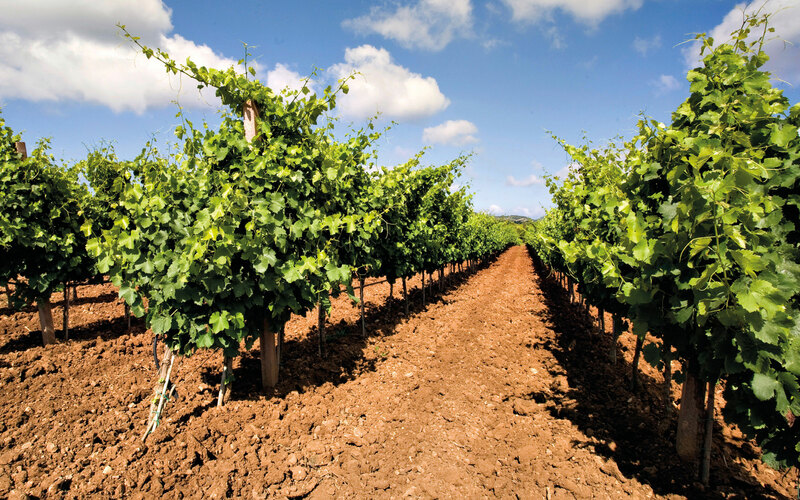 Santa Maria La Palma is a winery founded by many wine growers and farmers that fifty years ago had in allocation of land uncultivated, Alghero. With the will and tenacity, they cultivated the vines and built a winery. Hangar Design group assisted them for the presentation event in NY, and developed new communication tools to narrate Sardinia excellence in wine for a contemporary consumer.